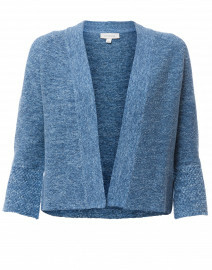 Stay chic through the transitional months with Kinross' textured pullover. 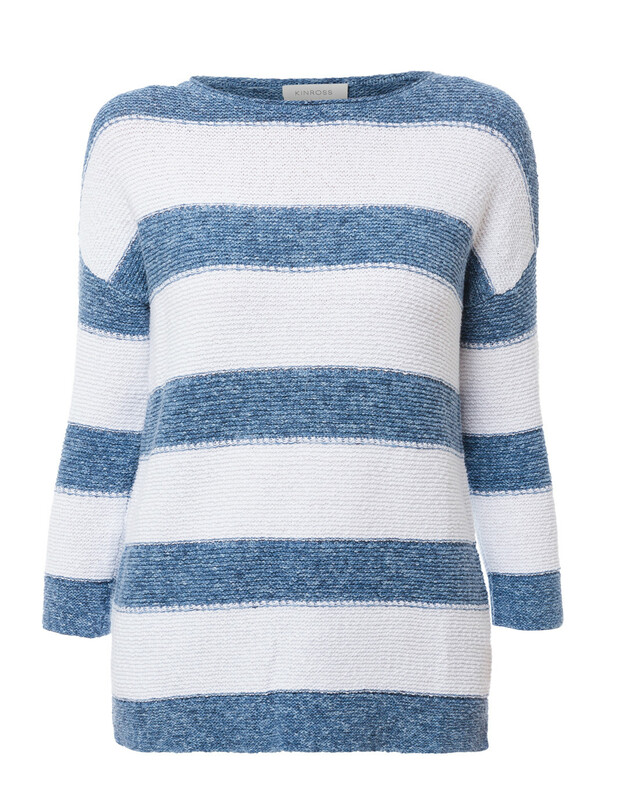 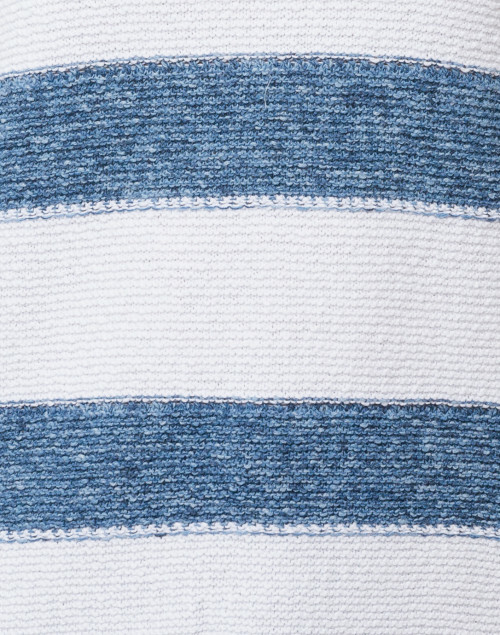 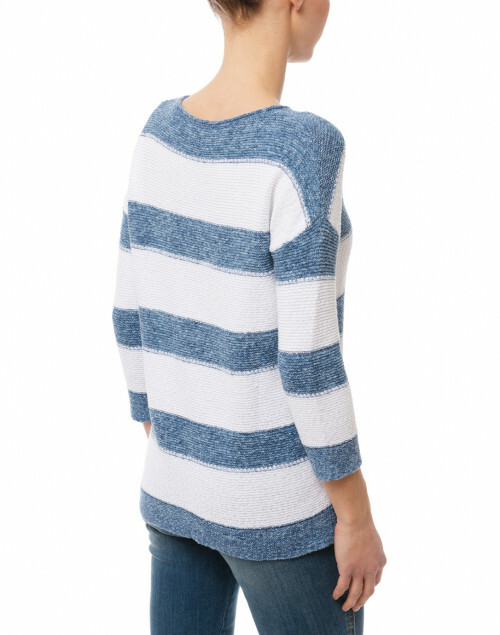 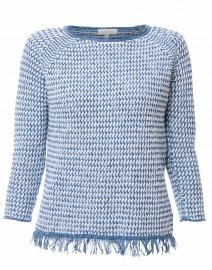 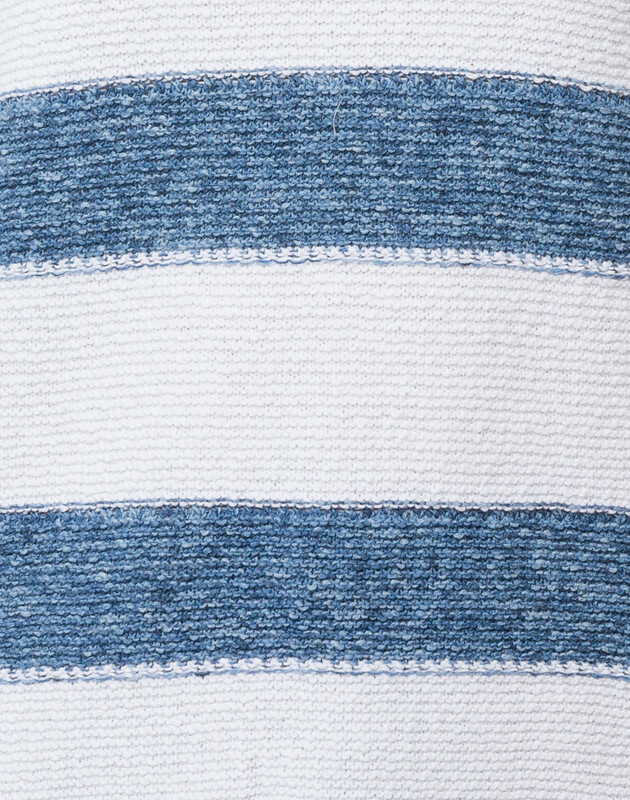 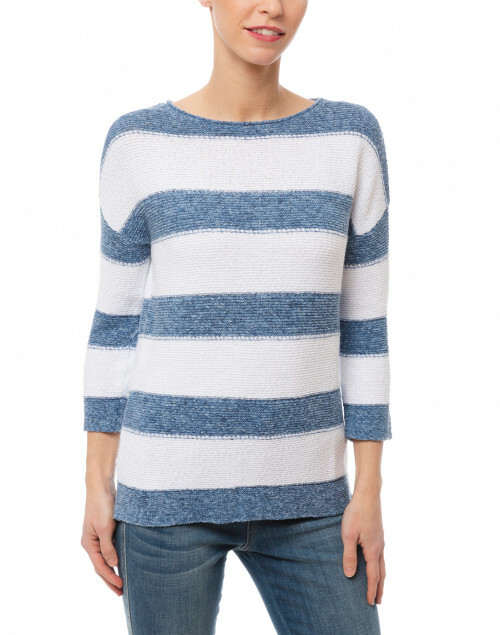 This white and blue marled sweater is crafted from chunky cotton with a round neckline and drop shoulder seams. 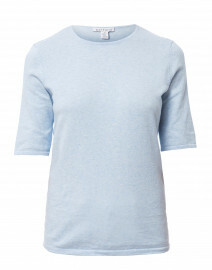 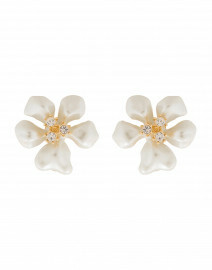 The textured fabric and relaxed silhouette add a touch of modern elegance to the design. 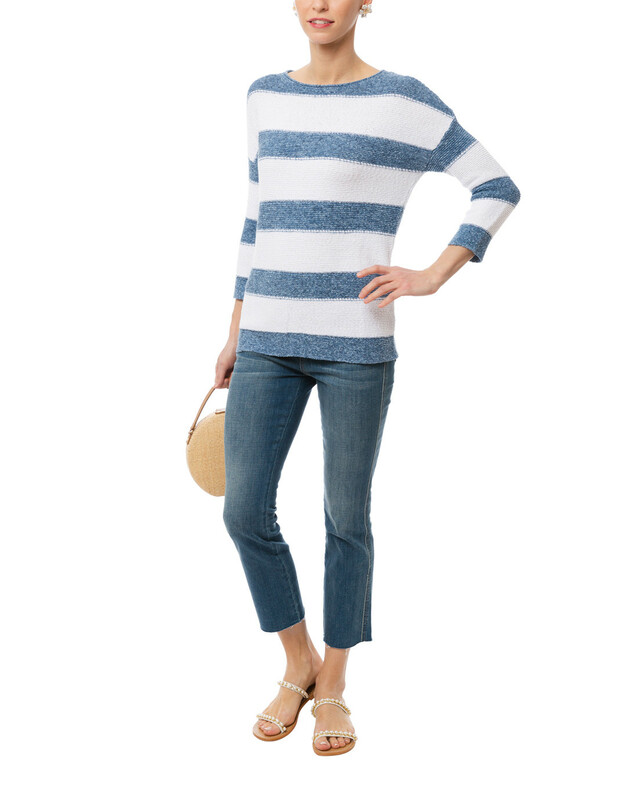 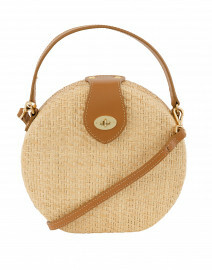 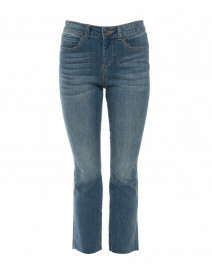 Style it with cropped jeans and a woven bag for am effortlessly casual look.